Aegean Turkey might not be as famous as its Mediterranean counterpart, but it has many interesting attractions and beautiful places worth visiting. Also known as the western coast, road tripping it gives way to gorgeous scenic landscapes, small quaint villages and some delightful beaches for sunbathing and swimming. Although many people start a road trip in the North region, near Istanbul, there is also the choice of flying into Bodrum or Izmir airport for a quick 4-day break. But for anyone with limited time on their hands, what are the attractions that stand out the most? If you are fed up with Istanbul, head to Izmir that is the third largest city in Turkey. Formerly known as Smyrna, its reputation as the centre of cosmopolitan lifestyle includes a host of cafes, bars, beach clubs and shopping malls. The centre, called Konak, holds some delightful old buildings portraying the bygone eras of Izmir but you might also want to get out into the surrounding coastal resorts that have been favoured by Turks for centuries. Alacati, a windsurfing haven portrays everything quintessential about village life with its whitewashed houses and cobbled streets, while Cesme has for many years, been the favourite summer retreat for wealthy Turks from the central Anatolian region of Turkey. 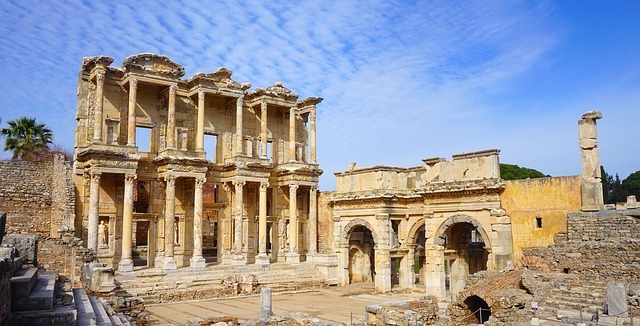 No article about the Aegean coast of Turkey would be complete without mentioning Ephesus ancient city ruins. Had this former Greco Roman city continued its expansion, it could have well taken over Rome. Most people stay around Ephesus for the day, then move on. 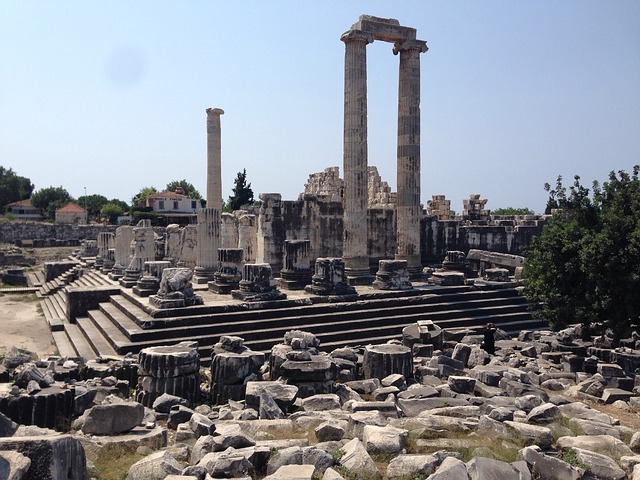 However, it is worth extending your visit overnight to explore the surrounding attractions of Selcuk. The museum holds artefacts uncovered from Ephesus or head into the hills to see the house of the Virgin Mary. Said to be the place of her assumption, Mary spent time in Ephesus, and both Christians and Muslims make annual pilgrimages to this house. 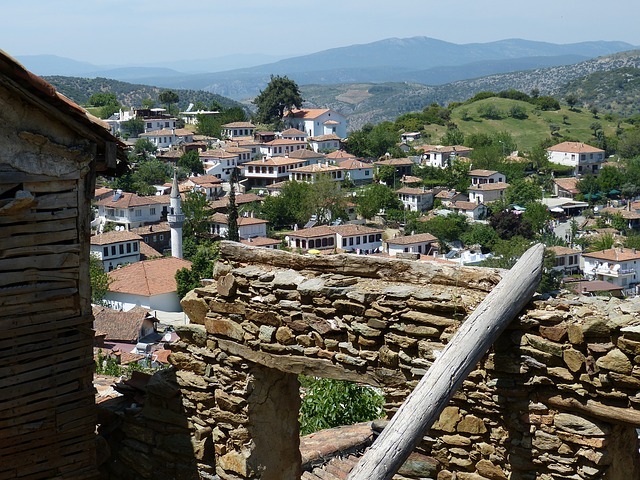 Sirince wine village, also in the hills is known all over Turkey for their homemade fruit wines, but two sites in Selcuk town centre that should be at the top of your list are Saint John’s Basilica, supposedly where his tomb is and the nearby ancient Isa Bey mosque with impressive Seljuk architecture. Known as the famous trio, this ancient collection of two cities and a pagan worshipping temple can all be explored in one day, because of the close distance to each other. Miletus, famed for its ancient theatre of which the vomitorium are miraculously intact, is the best landmark to see. Ignore all claims that the passageways were where citizens used to throw because historians say this is incorrect but instead head to magnificent Priene that once had the honour of a visit by Alexander great himself. The temple Athena is the most prominent landmark here but do take time to see the smaller theatre with its majestic seating for VIPs. 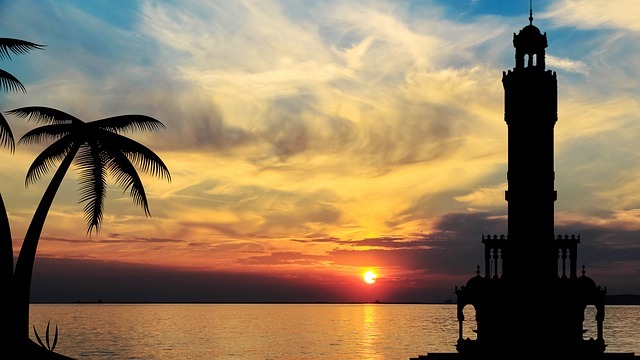 Lastly, a good place to end the day while watching the sunset is the Apollo temple in the resort of Altinkum. It takes just 30 minutes, although Christians may be interested in the nearby historic chapel that has also recently opened to the public. 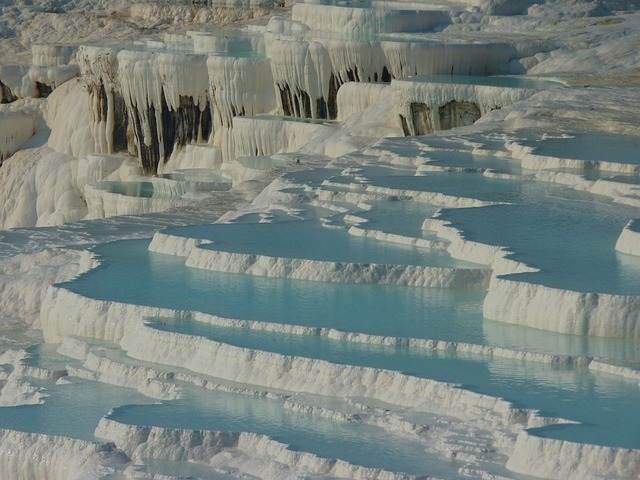 Heading inland to the rural area of Denizli, Pamukkale, one of Mother Nature’s greatest work is a must-see in anyone’s lifetime. Pools of water holding deposits of calcium have over hundreds of years formed on the hillside to offer a sight resembling a cotton castle, hence the translation of its name. Nearby, the ancient city ruins of Hierapolis throw up delightful landmark structures to explore including a theatre. The museum also holds artefact uncovered from Hierapolis as well as other ancient cities in Aegean Turkey. The preferred way to end the day for many though is a dip in Cleopatra’s pool. Swimming in warm spa waters over fallen ancient columns is beneficial for your health and wellbeing, so many experts say, but whether, you believe that, it is still one of the most refreshing swims, you will ever have. Lastly, out of all the places to visit in Aegean Turkey, we recommend you embrace and indulge in the bohemian vibes of Bodrum town centre that has for many decades, given inspiration to some artisans of all niches. Also known for their excellence on the Turkish Rivera and Blue cruising routes, the castle built by the Knights of Saint John offers magnificent views over the coastline. It also holds the museums of underwater archaeology display in the Uluburun, the oldest shipwreck ever found. 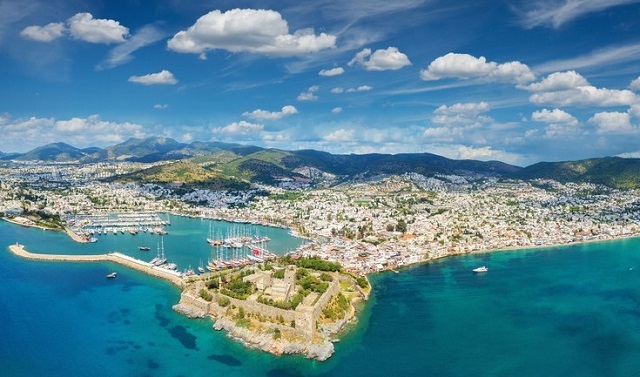 Otherwise, life in Bodrum focuses on hedonism so indulge yourself in quaint, seaside fish restaurants, large open nightclubs or by the splattering of coastal resorts, each with distinctive characteristics that have become top tourist destinations for both Turks and foreigners. 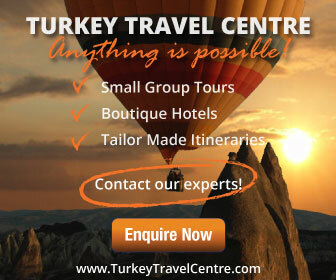 Read more : Turkey is the 37th largest country in the world and has thousands of places to visit in Aegean Turkey and stretching across to the North, and west. See them all in our travel portfolio. 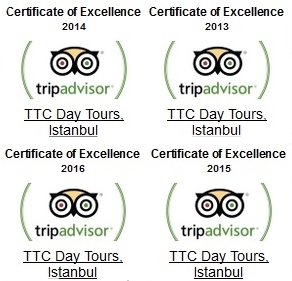 Alternatively, contact us here if you would like help planning your Turkey trip.